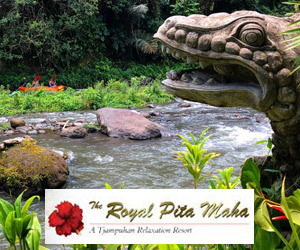 Asia travel news and room packages with great extras. It's time for a whiff of the desert with a whole lot of culture, history and art. 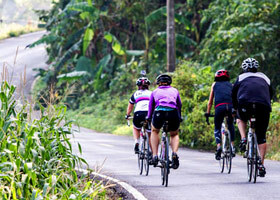 Head to Vietnam for some Halong Bay karst hopping. 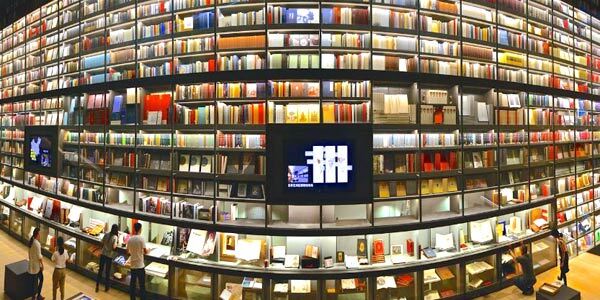 Or peruse books in Shenzhen. In bustling Shenzhen right across the Hong Kong border, a “Love Art at The Ritz-Carlton, Shenzhen” package offers guests special access to the Artron Art Center and its rather striking and colourful book wall - believed to be the biggest anywhere - that contains rarely seen art and exotic literature. 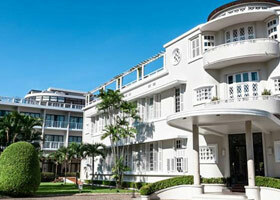 The deal is priced at Rmb2,488 (per room per night). Think luxe Junior Suite at your disposal with - apart from an ultra large bed for a weekend or weekday romp - extras like club lounge access, guided tour of the Artron Art Center, Rmb500 daily credit for books or dining at the center and roundtrip limo transfers. Till 31 Dec 2019. 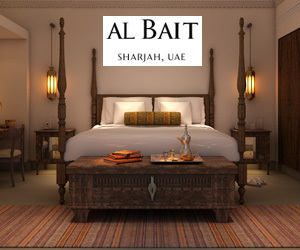 For a serene and secluded 'Art Retreat' in central Sharjah just pop into the new luxe hideaway Al Bait Sharjah (www.ghmhotels.com) for a cultural immersion worthy of some serious megapixel captures. Book two nights and get calligraphy lessons, guided tours to art museums and showcase galleries, historic site tours as well as airport transfers. A minimum two-night stay will get you all these goodies and more for an experience quite different from what you may be used to in the Emirates. At this address business and leisure travellers can literally live in a gracious residence in the Heart of Sharjah in a 53-room resort (that opened Dec 2018) where traditional motifs, pastel tones and brass artefacts combine with contemporary chic to create a very refined escape. February 2019 saw the reopening of a freshly laundered Imperial Capital landmark, Azerai La Residence, Hue (above left, www.azerai.com/). The riverside building (above left) with a grand 200m frontage has been around since 1930 and returns with a fresh lick of paint and design complements courtesy Adrian Zecha - the brainchild behind Aman Resorts and the founder of AZERAI - with 122 rooms redolent of history. Up in the rarefied crystal-clear air of the eastern Himalayas, the Six Senses Bhutan (above right, www.sixsenses.com) celebrates the launch of its first three lodges (of five) in Thimphu the capital, Punakha and Paro. The lodges at Gangtey and Bumthang are expected to open by late summer 2019. 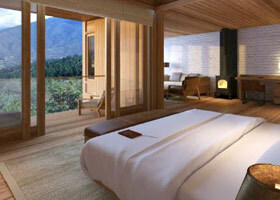 Expect Bhutanese touches in the design, woody overtones and a commitment to simplicity. 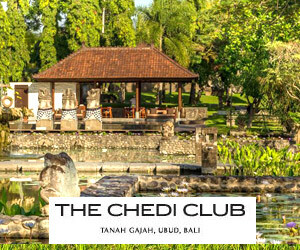 Guests can look forward to sunrise meditation and therapeutic spa treatments. Need an astrologer? No problem. Treks? Sure. 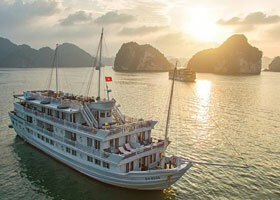 With a speedy new highway from Hanoi to Halong Bay, Paradise Cruise (www.paradisecruise.com/) has introduced a series of day tours to whisk passengers in need of a luxury float through the stunning karst-laden landscape. Think stylish 23sq m cabins, cooking classes for budding chefs and a spa for rubdowns if beating the eggs proved too much. The improved highway that has cut driving time means travellers have more day-trip choices instead of the customary overnighter. From Thailand's Dusit International, a Philippines gem (above right) in the form of The Beach Club at Lubi Plantation Island (www.dusit.com/). 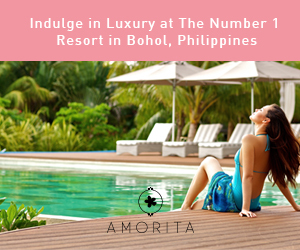 The club is sited in a picturesque island off Davao within the 36-acre Lubi Plantation, a planned leisure township that reshaped a former coconut plantation. 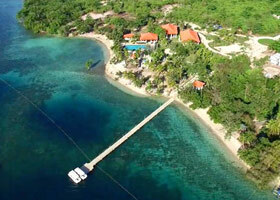 The island boasts good snorkelling and diving areas. The development includes two hotels – dusitD2 Davao and Dusit Thani Residence Davao. Opened February 2019, dusitD2 offers 120 rooms.